Dr Hamssa graduated in 1998, and since the beginning has had a great interest in providing dentistry to children with special needs, particularly children with Down's Syndrome. She has provided dentistry to special needs children for many years in Baghdad and still visits once a year to try to continue her care as much as she can. 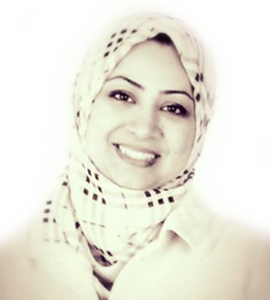 Dr Mansour completed her masters in The Prestigious Eastman Dental Institute in special care dentistry. Dr Hamssa has a very gentle approach towards phobic patients and is certified by the Dental Phobia Foundation. She is also a certified provider of Invisalign and Six month smiles.